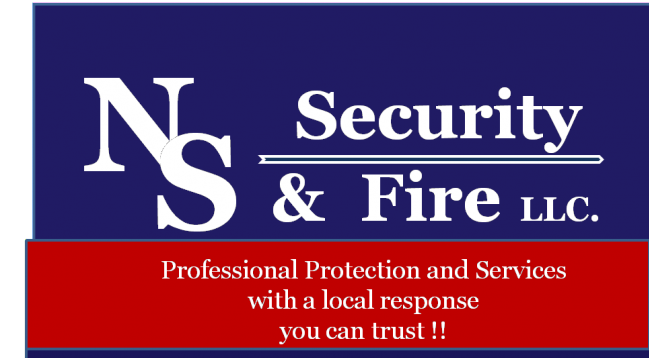 NS Security & Fire LLC. specialize's in the installation, service and monitoring of home and small business security systems, fire systems, home automation and video. Located in central New Jersey, our technicians have serviced the local area over the past 25 years and are well known for keeping our customers happy. We are dedicated security experts with extensive training. Our staff is always ready to respond to your needs. Whether it's a basic security system, something more complex or something as simple as installation of a video doorbell, we are happy to work with you to customize a system that will meet your expectations and fit your budget. Our services don't end with installation. We pride ourselves on our customer relationsions, so if your security needs change overtime, we will be available to make the adjustments you need, to ensure you have the right security solution for your needs. We are also very experienced when it comes to working with local contractors and general tradesmen to get you project completed. We welcome the opportunity to earn your trust and deliver the best possible service and experience to you. NS Security & Fire, LLC., is based on core values that we can and should continue to be uncompromised in our standards no matter what. A high percentage of our business is from repeat customers and referrals. New Systems for existing dwellings, New Construction, Pre-Wire's, Renovations, System and Monitoring Take-Overs. We offer an off-site 24/7 monitoring center UL listed for burglary & fire protective signaling. 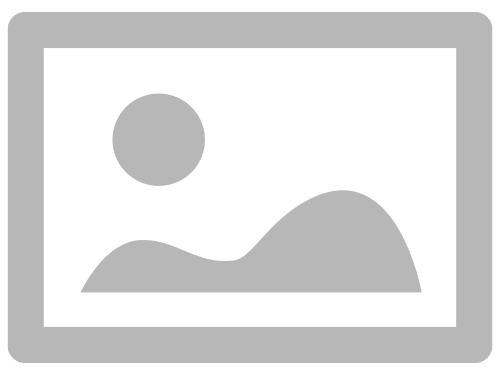 Honeywell Total Connect Images© Honeywell International Inc.
"Honeywell Total Connect is a trademark of Honeywell International, Inc."